When you start a new position it is not uncommon to purchase new clothes, a briefcase, a computer and other items to help aid in the transition or to increase your confidence level with the role. This same concept applies when you receive a commission as a Montana notary public. In addition to providing identification documents and meeting all state board requirements, paying financial fees and obtaining the necessary insurance coverage is a must. 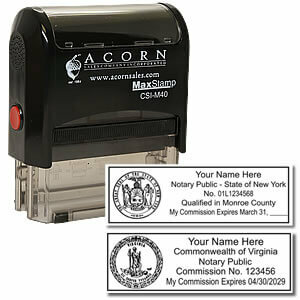 There are also notary tools that are required to be in compliance with the state’s standards. The notary public role cannot be interchangeable between states because each one has a unique set of guidelines and rules that can be very different from each other. 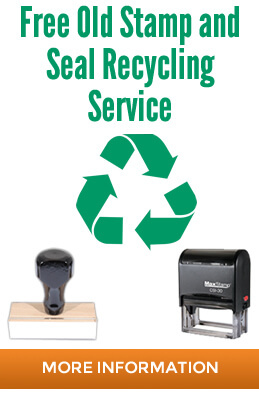 For example, some states do not require the use of a notary stamp or seal at all while others mandate that one or both must be used. Besides the instruments you use to complete your notarizations, there are specific images and wording requirements that must be included since this being a notary is an official and professional representation of a government role. 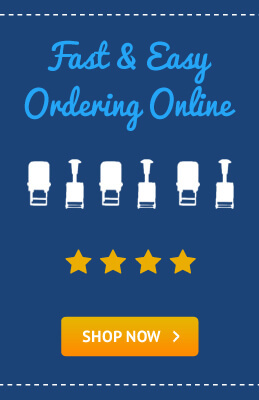 When it comes time to purchase your supplies, you can start with online manufacturers that deal with these products and the accessories associated with the position. This saves you time, money and energy because everything may be ordered at the same time as part of a kit and then mailed directly to your destination. 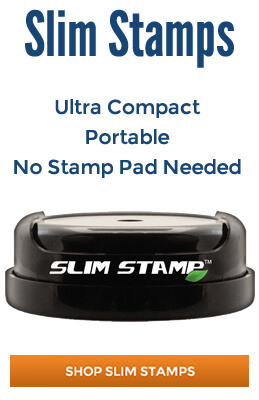 Montana requires the use of a blue or black ink stamp in a rectangular format with a border and an approximate size of 1” by 2-1/2”. The state seal cannot be used in any way but the image must include the notary’s official name, “Notary Public for the State of Montana”, “Residing at” and the expiration date. 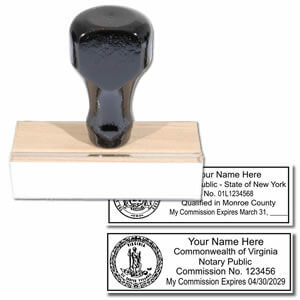 The “Residing at” will have the name of the city or county where the notary physically lives and the expiration date cannot have a blank space so every time your commission is renewed a new stamp must be ordered. These tools are not very expensive and are necessary by the state’s rules to have on hand and to be used accordingly when notarizing documentation. 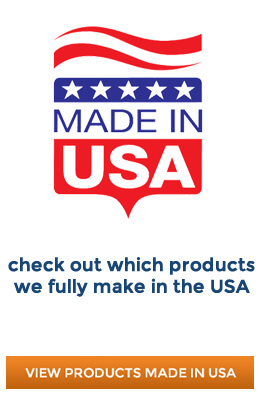 Before finalizing any order, ask for a proof image to verify your product will be in compliance with what the state has on their website and notary handbook. While most vendors have already performed this step for you, it is your name on the stamp and therefore your responsibility. Purchase quality products from the best online vendors and be assured that every impression you leave on a document will be clear and professional even after you have used it hundreds of times! 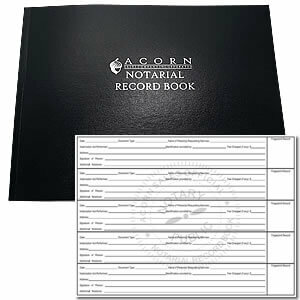 A great add-on when purchasing your supplies is a notary public record book. A record book gives individuals a quick way to annotate the transaction. Depending on your state, the record book may be another requirement that protects both parties and assists for future audits at random or in the case of an investigation. Whenever you act as a representative of the government, you are subject to these rules and frequent inspections. Record books can help you keep your commission or potentially lose it if fraud and abuse are discovered - which is why many states require a running record of all notarial transactions.